With an area of 8,000 square meters, this store is the old location of Best Buy. 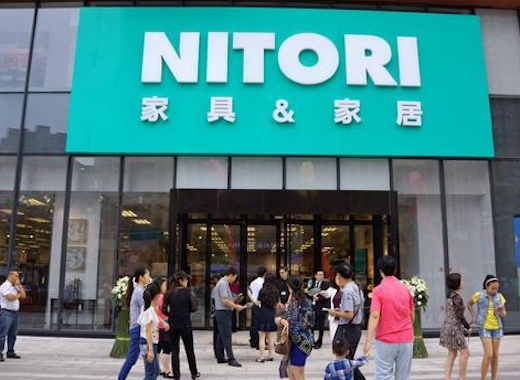 It is reportedly Nitori's first flagship store in China after its brand re-design. Founded in 1967, Nitori is one of the largest home supplies chains in Japan. The company was listed on Tokyo Stock Exchange in 2002 and started fast expansion in the domestic Japanese market after that. 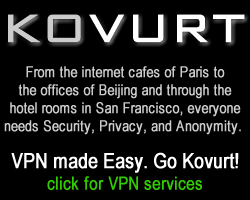 In 2003, its number of stores was over 100 for the first time. At present, its main businesses include home decoration, house renovation and online shopping. Nitori entered China in 2004 by launching a logistics center in Shanghai and the company launched its online shopping business Nitori Net in September 2004. The company's first Chinese physical store was opened in Wuhan, Hubei province in 2014, marking Nitori's formal beginning of its Chinese business. So far, Nitori has over ten stores in cities like Shanghai, Hangzhou, and Ningbo. In regards to future expansion, Nitori plans to have 100 stores in China by 2020. Be the first to comment on "Japan's Nitori To Open Flagship Store In Shanghai"